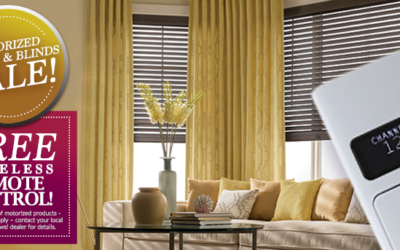 FREE Digital Remote Control Offer ENDS August 31st, 2018. 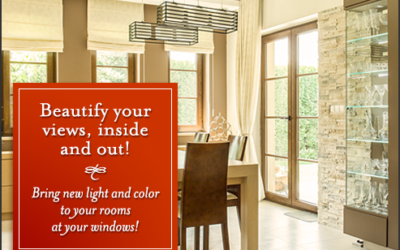 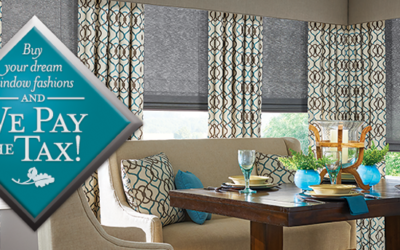 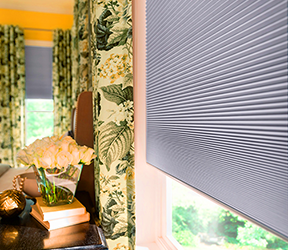 Effortlessly Elevate Your New Window Fashions! 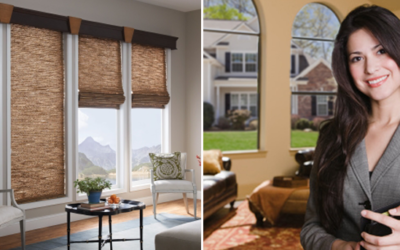 Give Your Windows a Big Lift with Motorization and a FREE Remote When You Purchase Before August 31st! 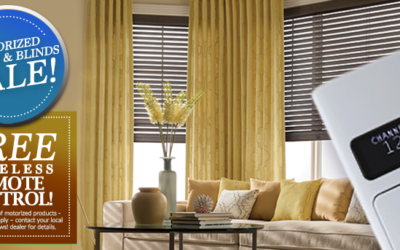 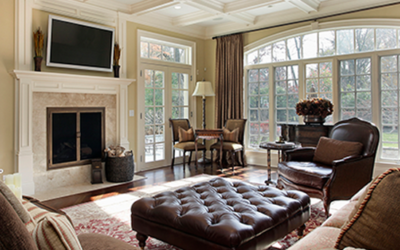 Window Treatments Can Save Energy Dollars, Keeping Summer Heat Out and Cool In! 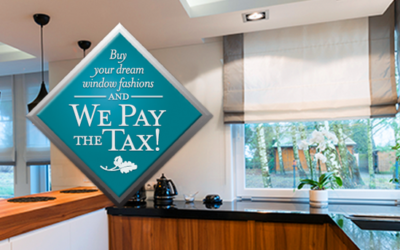 Frame Summer from Indoors… Luxurious Window Enhance Everyday Life! 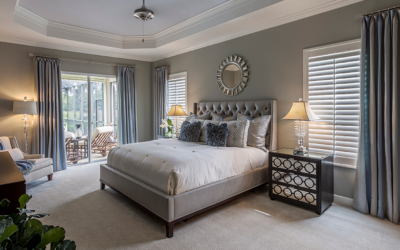 Nature Provides Beautiful Cues for Refreshing & Relaxing Bedroom Décor!